Happy Holidays! 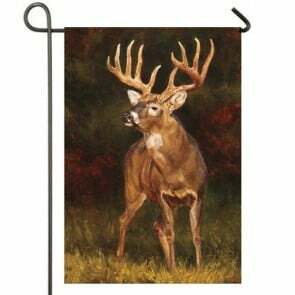 Shop our collection of Winter Garden Flags. 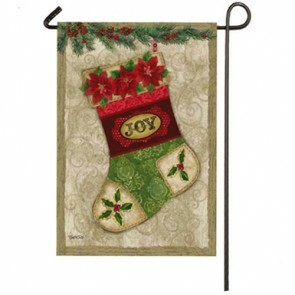 We offer a large selection of winter mini flags to choose from. 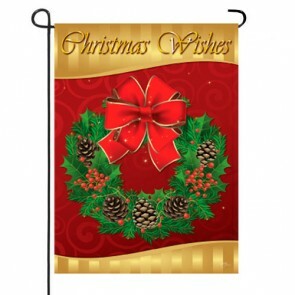 Browse our collection of smaller sized winter Flags and discover the right flag for this season’s yard and garden decorations. 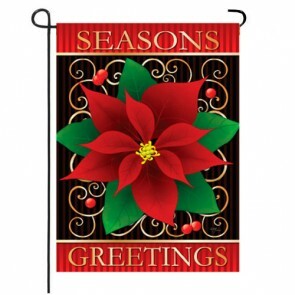 Our collection of mini winter flags feature Charming flags full of snow, snowmen, snowflakes, winter scenes, winter birds, winter wildlife, sleigh rides and more! 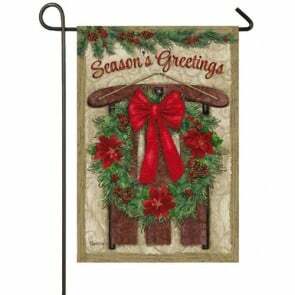 A typical Size Winter Garden Flag measures approximately 12.5” Wide by 18” Tall and fits on any standard mini flagpole or flag stand. 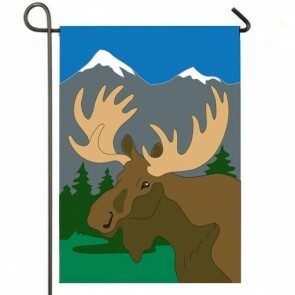 Buy From us and make HouseFlags your Home for Decorative Garden Flags.